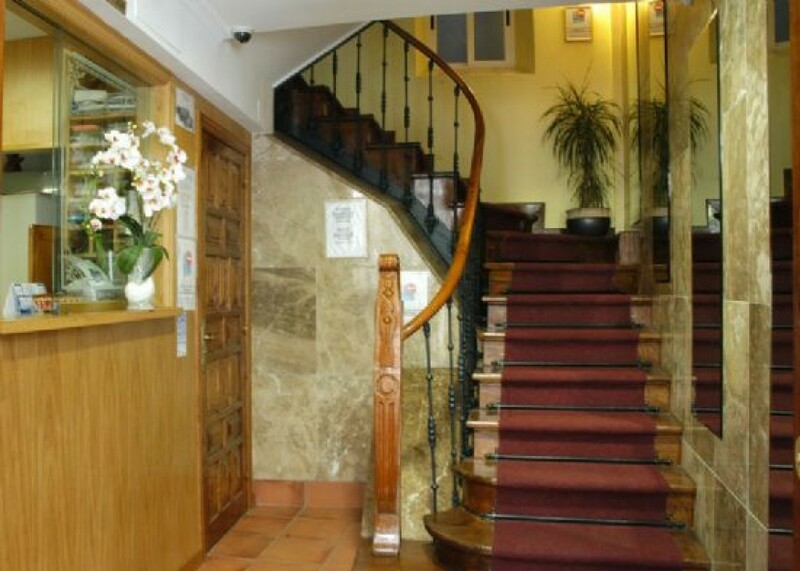 Located in a 100-year-old house on a pedestrial street in the old town, a short distance from the Cathedral and 30 m from Plaza de Galicia. 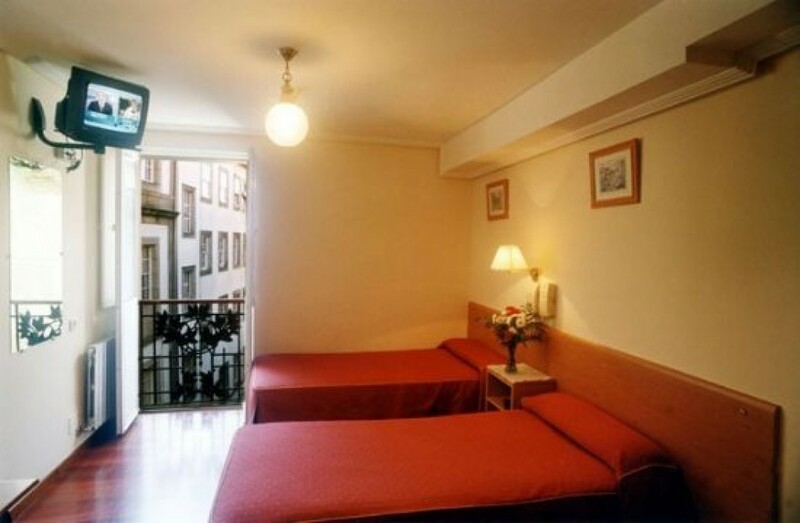 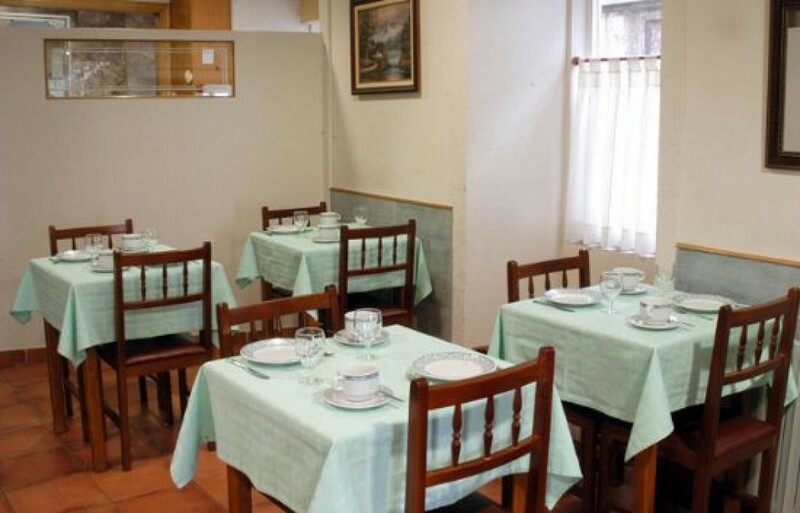 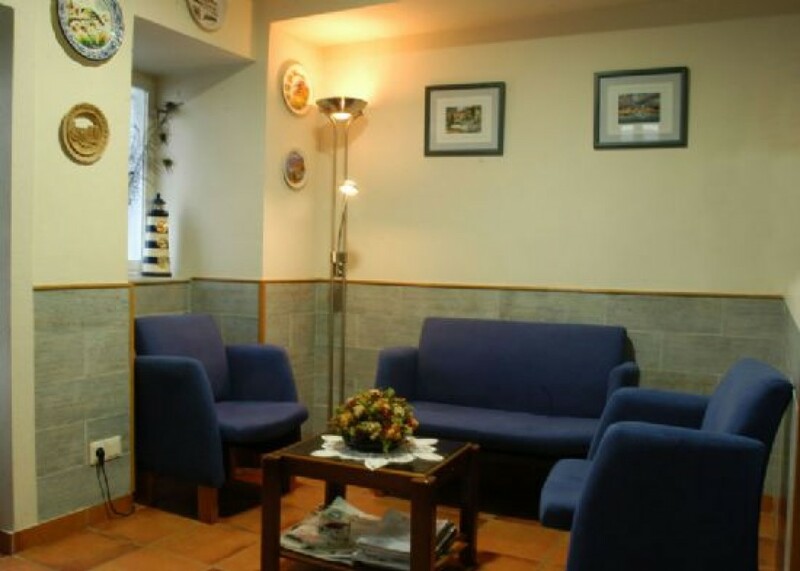 Located between Compostela´s two main city areas: the old town, a short distance from Plaza do Toural, and the new town, beside Plaza de Galicia, where all city buses stop. 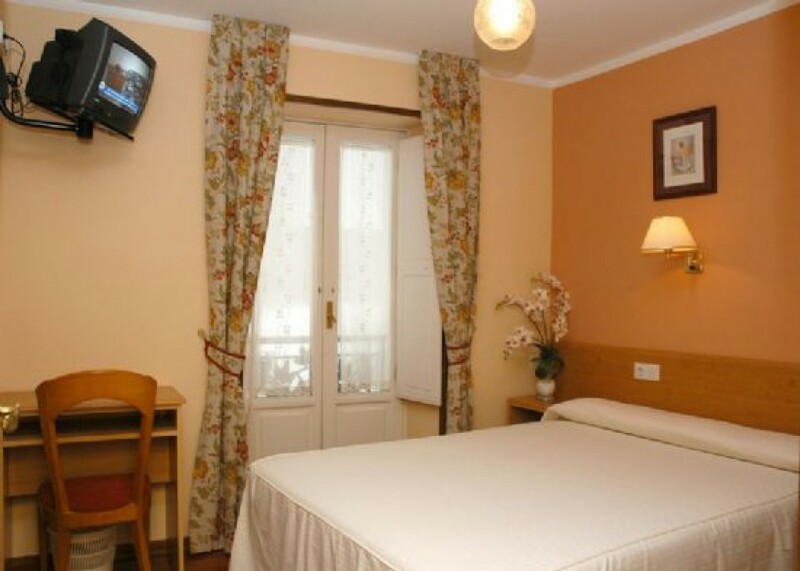 9 rooms with ensuite bathroom.